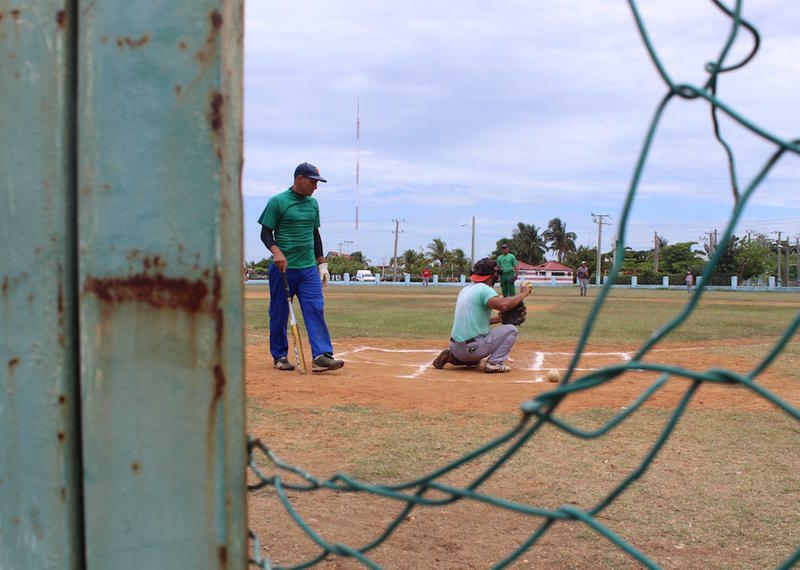 Exploring Cuba: Passion for Baseball Remains, But What Will Future Look Like? 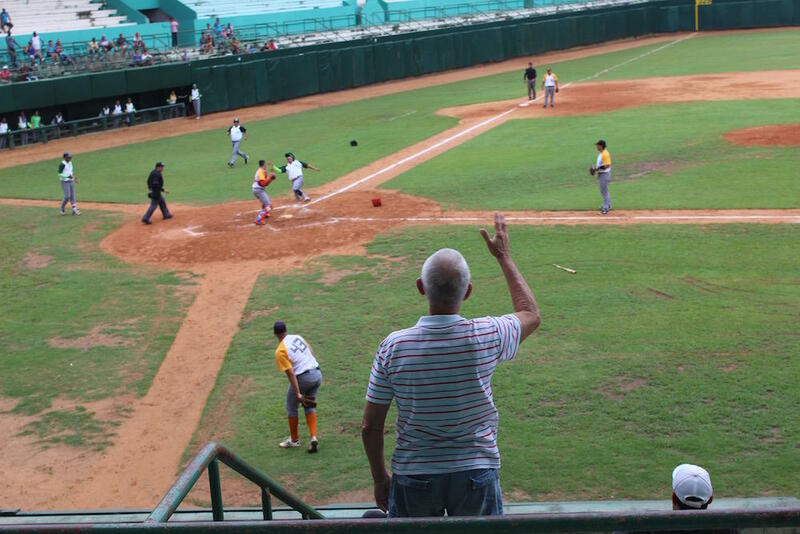 Cuba's passion for baseball remains, but what does the future hold? On a Sunday morning this past May, several dozen men – mostly in their 50s and 60s, gathered at a community park in Cienfuegos, a small town about two hours from Havana. They’re former baseball players, who like to stay active by getting together for a softball game once a week. “That reminded me maybe most of the U.S. what you see when we get to an older age, and we’re playing for fun and playing at a recreational level – it’s grassroots, organized so to speak,” said Paula Upright, a professor of recreation and sport at WKU. “I think that was a fun day talking to those guys and the way they took their interest in sport and then brought it into the community and talked about health and wellness and well being,” she said. 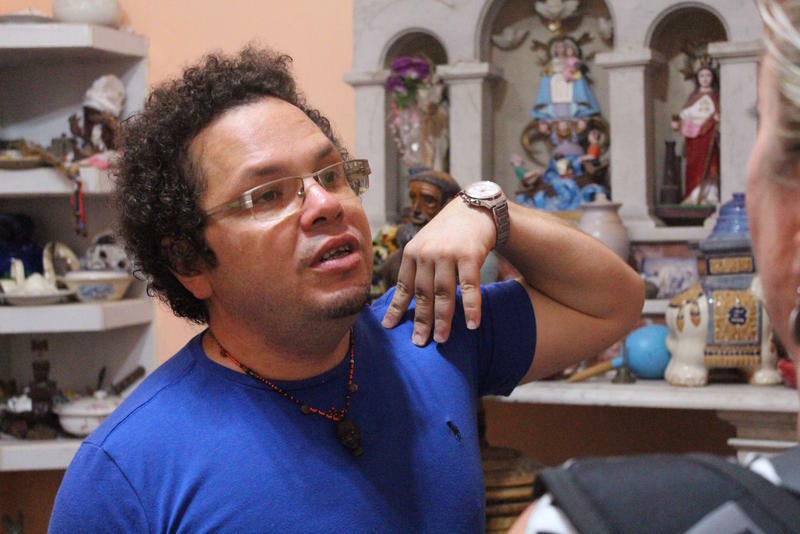 Upright was one of several professors from WKU who traveled to Cuba this summer. Her mission: to get an international perspective on how young athletes are developed. The men on that field have seen a lot change in their country over the past half century. 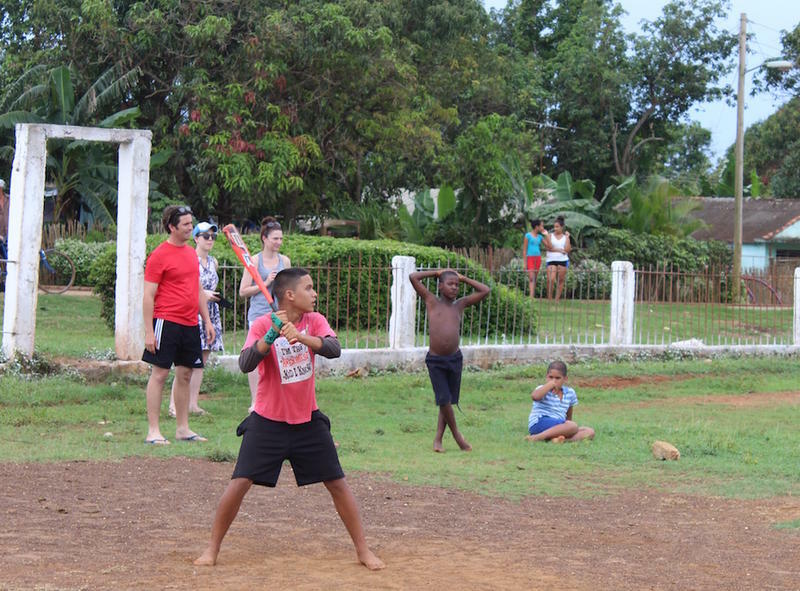 But what will the future look like for the next generation of Cuban baseball players? On a sandlot in a rural town between Havana and Cienfuegos more than a dozen children played a pickup game on a Saturday afternoon. The older children appear to be in their teens – the youngest 7-8 years old. 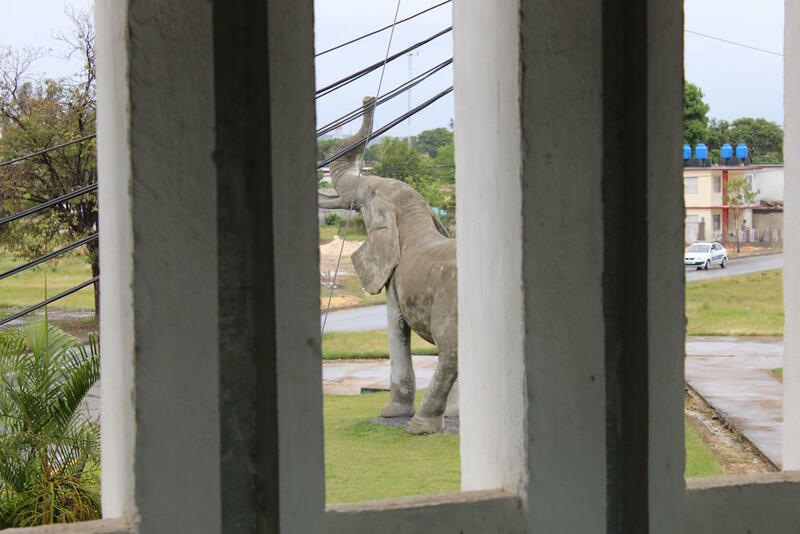 And then perhaps one day they’ll suit up in Cienfuegos with the city’s baseball team, Los Elefantes, who play inside a concrete ballpark called Estadio cinco de Septiembre. Outside stands a giant statue of an elephant. Inside, corporate billboards are nowhere to be seen. Instead, large signs feature quotes inspired by the revolution. The public address announcer’s voice carries through tinny old speakers. On this morning, several hundred fans have gathered for a mid-morning double-header. “The stadium, obviously was quite different, but looking out on the field and seeing the guys that were playing and hearing the chatter in the stands, was just like walking into a baseball game at a minor league stadium in the U.S. minus the grass on the field, the signage, all of the bells and whistles the things that we get used to. Cuba’s top ballplayers take the field in winter the so the country can compete in the Caribbean World Series in February. On the field in Cienfuegos today, it’s the younger guys under the age of 23. With the possibility of defection always present, Cuba is constantly developing talent. 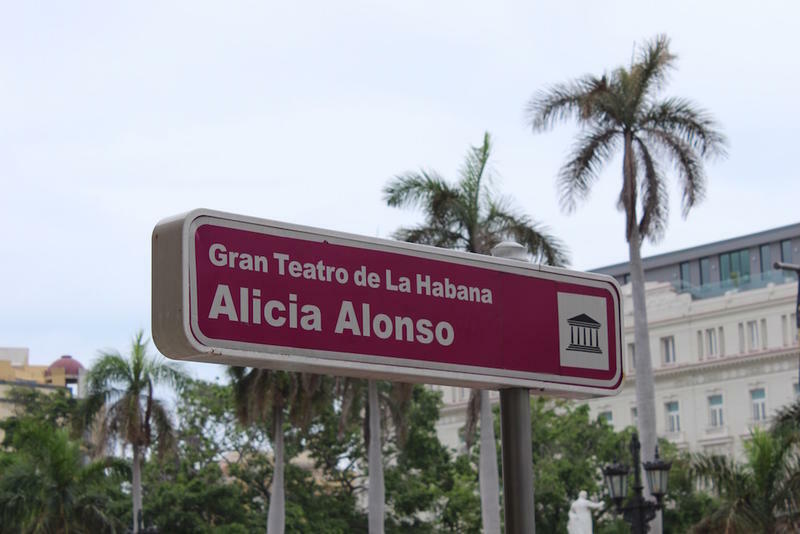 Cubans still take pride in seeing one of their own play in the major leagues in the United States. But the journey to get there can be treacherous. 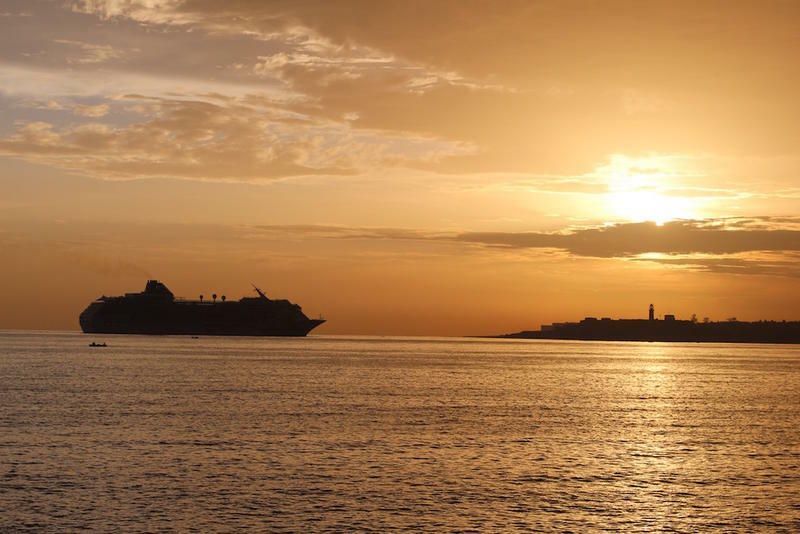 Some in Cuba favor an agreement between the U.S. government and the Cuban government that would elminate the need for defections and smuggling. But the strain in relations between the two that began last year is hampering those efforts. 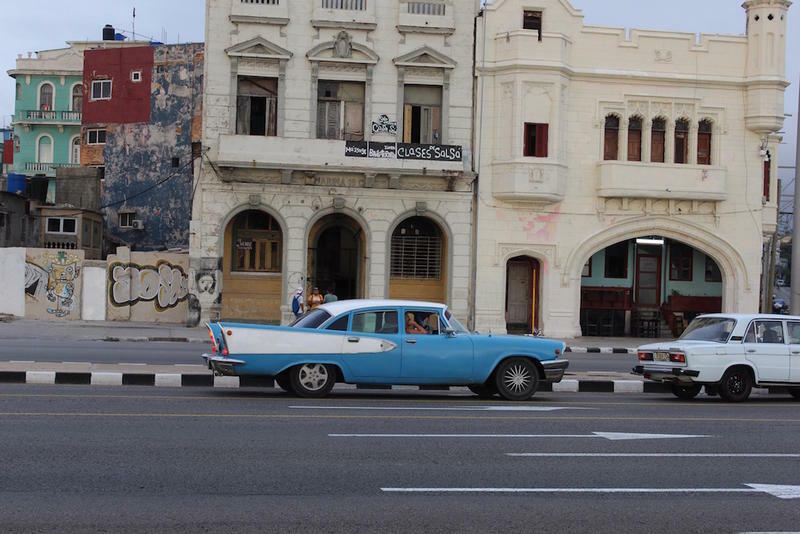 Exploring Cuba is a partnership between WKU Public Radio and WKU's Office of International Programs as part of OIP's International Year of Cuba.